In an age that glorifies the ‘new’, Daniel Kim steadfastly paints in the tradition of the Old Masters. 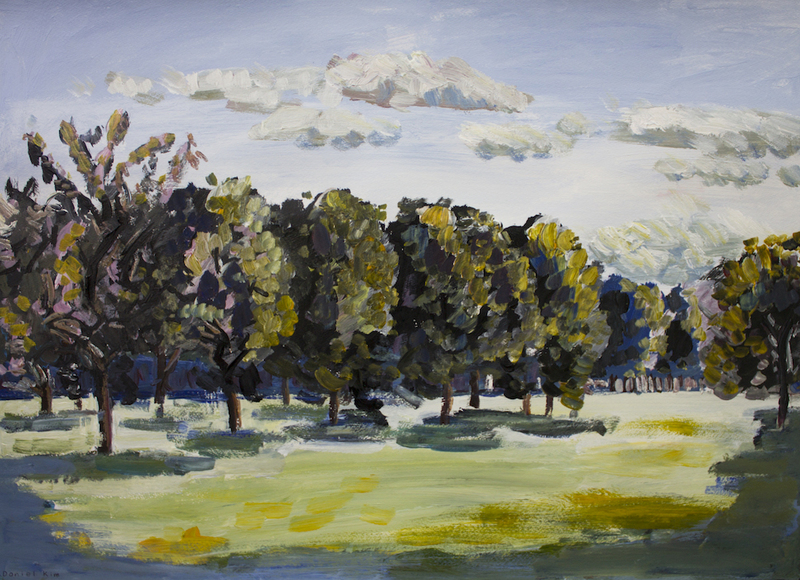 He has a profound and innate ability to representationally paint his surroundings. On the canvas, he acts as a magician; seemingly transforming three dimensional lived worlds into two dimensional surfaces. After selecting his subject matter, Daniel works with a meditative focus. Barely breaking for lunch, he generally completes a painting in under one day. Daniel's paintings embody his own sense of presence, joyful focus and steadiness. In 2010, he was selected as a finalist in the Youth Portrait Prize at the National Portrait Gallery in Canberra and, in the same year, completed a portrait of Her Excellency, Governor Marie Bashir. In early 2012, with the support of an Arts NSW creative development grant, he undertook a ten day mentorship with esteemed artist Greg Warburton (multiple Archibald and Blake prize finalist). With the support of an AMP Future Leaders Award, he continues to work alongside Greg. The two artists paint together fortnightly. Daniel has since become somewhat of a sought-after portrait artist. 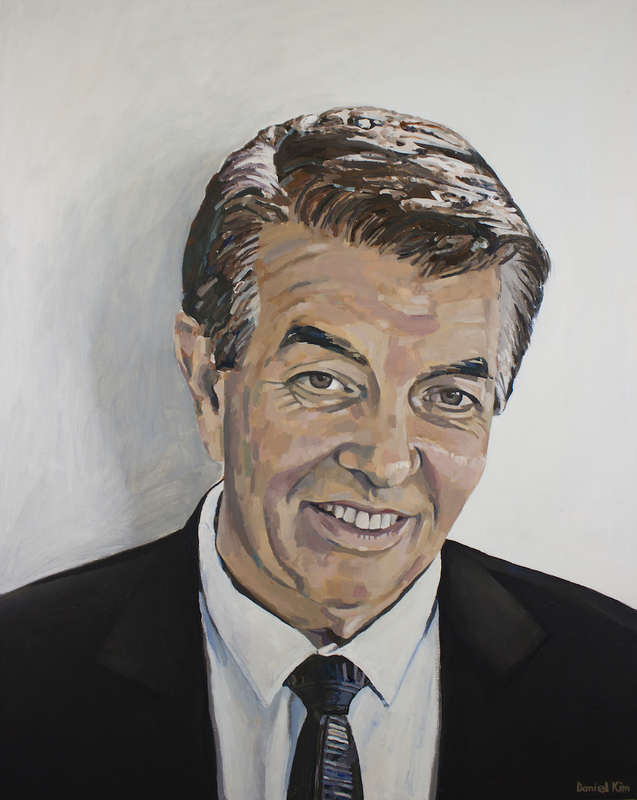 John Ajaka (President of NSW Legislative Council) and AMP CEO, Craig Meller sat for him in 2016, and in 2017 he painted the Federal Minister for Disability, Ray Williams. At the 2018 Seed Stitch Contemporary Textile Awards held at the Australian Design Centre, Daniel was awarded the Highly Commended Award for his textile work ‘Emu’.